Hire rates are £23.40 per hour at weekends, £18.25 Monday – Friday before 18.00 and £20.80 after 18.00. A discount will be offered if the Main hall and conference room are hired together. Daily functions and training events and New Year’s Eve bookings- please contact the Booking Secretary direct for quotations. 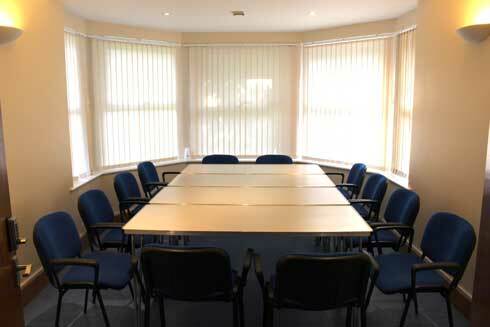 All hire includes use of tables and chairs, kitchen and car park. Set up and pack down time must be included in your hire time. We also require an additional minimum £50 daytime/£100 evening security deposit which is refunded back to you after your successful hire, and we start hire sessions on the hour. 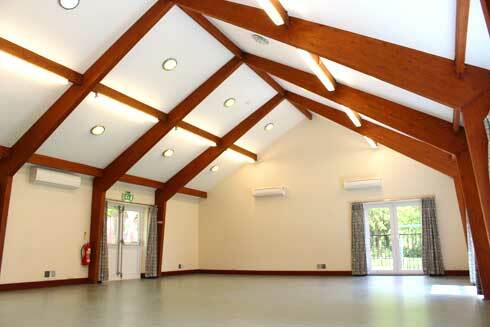 Our facilities include new Air Conditioning, baby change, free WIFI and disabled access throughout. We also have the added benefit of a having a lovely public children’s play area just outside the hall which many of our parties can make use of.